The world of Pixar is expanding in a big, dead, musical way in November 2017. 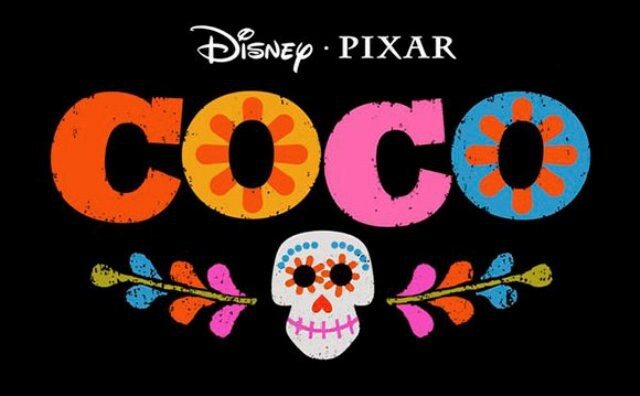 Coco is Pixar’s next original movie, and it’s the sole novel film for the studio over the next few years as production ramps up for Cars 3 (due in June 2017) and, later, The Incredibles 2 and Toy Story 4. 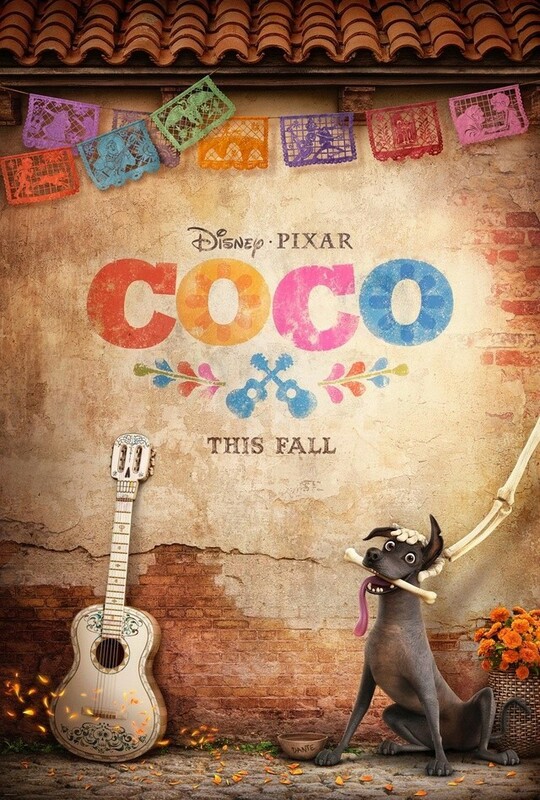 Since Coco’s announcement in 2012, little has been known about the film other than its central themes — it takes place in Mexico on the annual holiday Dia de los Muertos, or Day of the Dead — and its filmmakers: Toy Story 3 director Lee Unkrich and producer Darla K. Anderson, and co-director Adrian Molina). But here’s the Coco content you’ve been waiting for: EW took a recent trip to Pixar and can now reveal a few additional details about the music-packed-but-not-quite-“musical” film. Première affiche pour Coco, le prochain Disney-Pixar ! La bande-annonce sera mise en ligne la semaine prochaine. 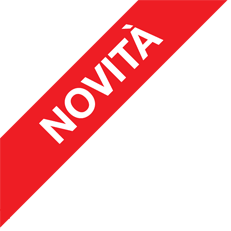 ma della trama si sa qualcosa? Dovrebbe essere ambientato in Messico se non sbaglio. Film carino, abbastanza particolare come argomento. Ma vale sicuramente la pena di venderlo. Ma sì, Gianni, a me è piaciuto, però ho sentito anche commenti meno positivi. Ammetterai anche tu che l'argomento di fondo è molto poco "disneyano", deve piacere e appassionare (e se ci basiamo su questo mi trovi d'accordo). Di sicuro meglio di certe porcherie inutili come Arlo (ma non ci voleva molto....).